Attend OCI, the 1st and premier cannabis business education providers. Want to start recreational MJ business? Operational Plans, Business Plans, Floor Plans. 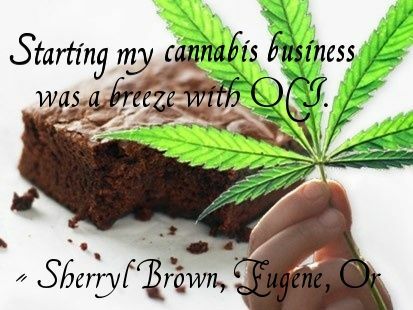 If you want to start a cannabis business in Oregon, you came to the right place. Check out our seminar details, click here. Have you ever considered the importance of receiving proper cannabis education? You may have already heard that the cannabis industry is booming and it has become the most profitable industry. It is estimated that in the coming years, the industry will be worth 20 billion dollars.